Experience the best that USA Powerlifting and the International Powerlifting Federation has to offer in the State of New Jersey. Powerlifting is a sport for all ages and abilities, from youth to masters and from novice to elite. 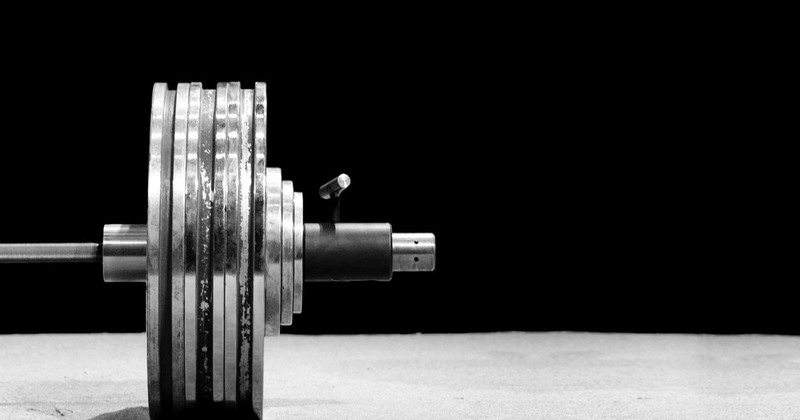 Powerlifting consists of three main disciplines which includes the squat, bench press and deadlift. It's a sport that will test an athlete's overall strength; both physically and mentally. Lifters have three attempts at each lift to reach their maximum potential. The lifter's highest good attempt in each lift is added together for a total. This total determines a lifter's overall placing in their weight class and division. There are local, state, national and world events. 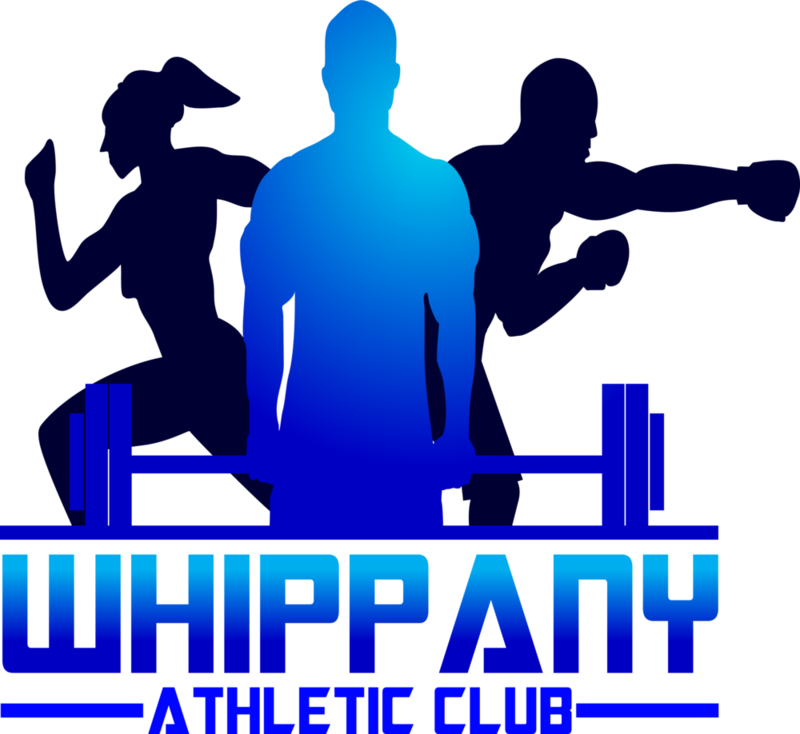 Find a powerlifting friendly gym and a good coach on the NJ Powerlifting Gyms page. Get in the game and join the powerlifting community! USA Powerlifting was founded in 1981 as the American Drug-Free Powerlifting Association. The founding fathers, Robert Crawford, Nick Theodorou and George Hummel, came together with the idea of supporting the drug-free lifter. It was time to create a level playing field and change the direction the drug infested sport was heading. Today USA Powerlifting is the largest powerlifting organization in the US. It offers plenty of opportunities for a lifter to compete at the local level or climb the ladder and be selected for a world team. Once you have competed in a few events and met the people who volunteer their time to make this federation a success, you'll realize that it's not just a federation, it's a family.